On this date in history… On February 28, 1954 the first all electronic consumer color television went on sale in the United States. 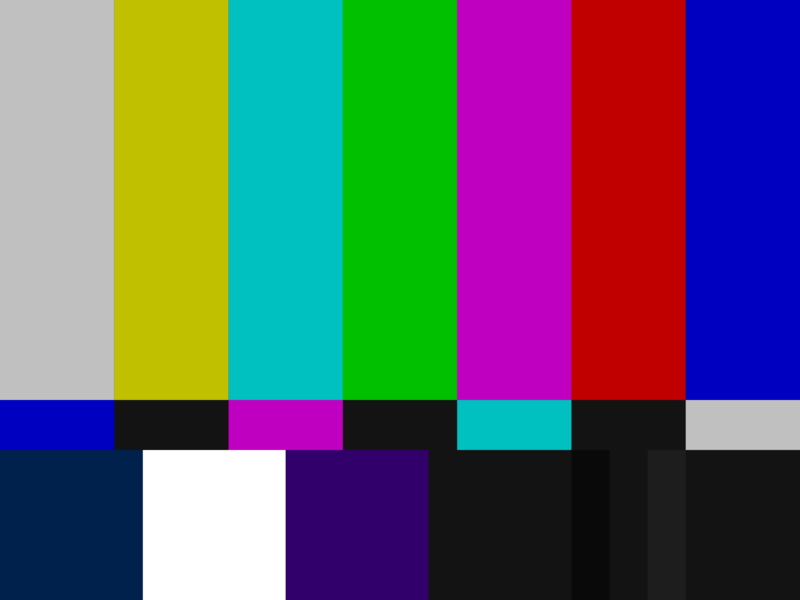 How much did the first color television set cost in 1954? This entry was posted in Trivia and tagged 1954 Westinghouse, color, television, TV on 02/28/2013 by N6CIZ. Last week we had a Trivia Question about telephones and I thought I’d continue along that stream this week as we say Happy Birthday to the Telephone Book. 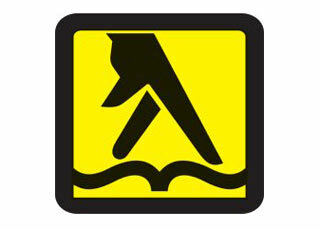 Born on February 21st in New Haven Connecticut, how old is the Telephone Book? This entry was posted in Trivia and tagged age, birthday, book, history, old, phone, telephone on 02/21/2013 by N6CIZ. Today is Valentine’s Day, a day when a lot of people probably make a lot of phone calls to distant loved ones. And speaking of phones, that’s the subject of today’s trivia question. In 1923 telephones were installed on Catalina Island with an undersea cable connecting them to the Mainland. To make a phone call, you picked up the receiver and turned a crank on the phone to ring the operator at a switchboard. 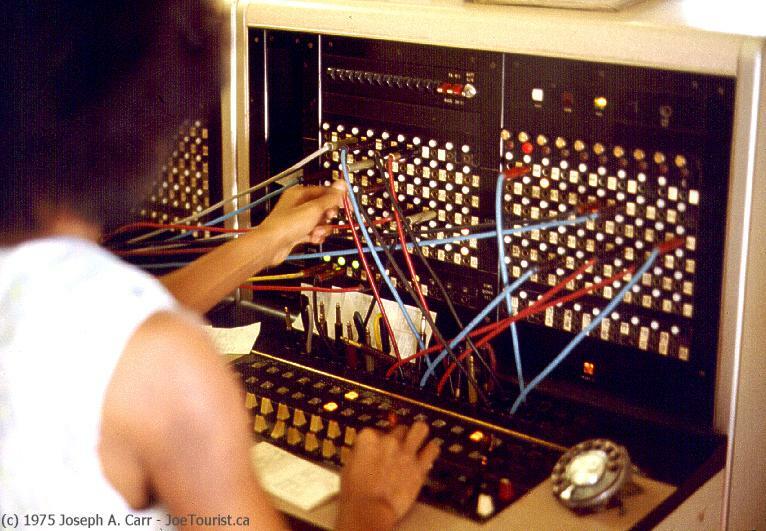 The operator would then connect you to your party using a patch cable on the switchboard. It turns out Catalina Island was the last site in the AT&T telephone system to do away with operator service, install dial telephones, and go to a direct dial switching system. In what year was the last AT&T operator switchboard shut down on Catalina and the system converted to direct dial? This entry was posted in Trivia and tagged Catalina, operator, phone, switchboard, telephone on 02/14/2013 by N6CIZ. Today we say happy birthday to Rich Uncle Pennybags, Jake the Jailbird, and Officer Edgar Mallory. Where can you find all these people? On February 7, 1935 the board game Monopoly was published by Parker Brothers. 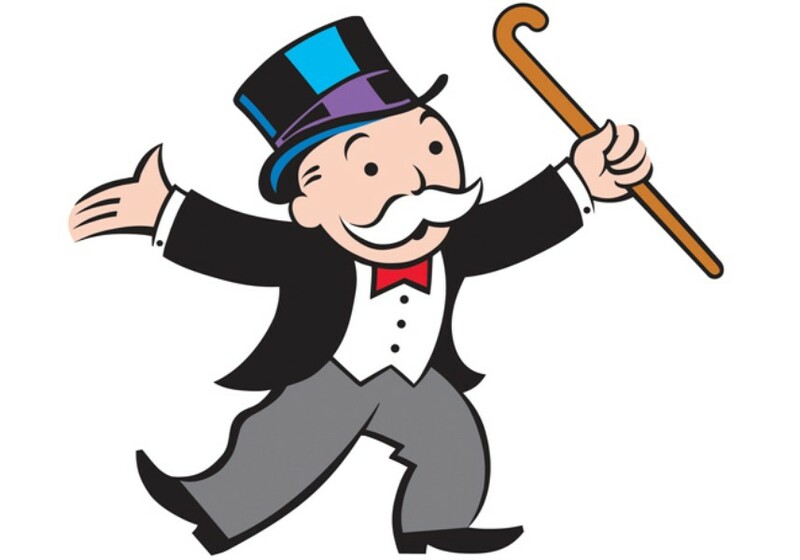 How much money is supplied to use in a modern standard Monopoly set? This entry was posted in Trivia and tagged game, money, monopoly on 02/07/2013 by N6CIZ.